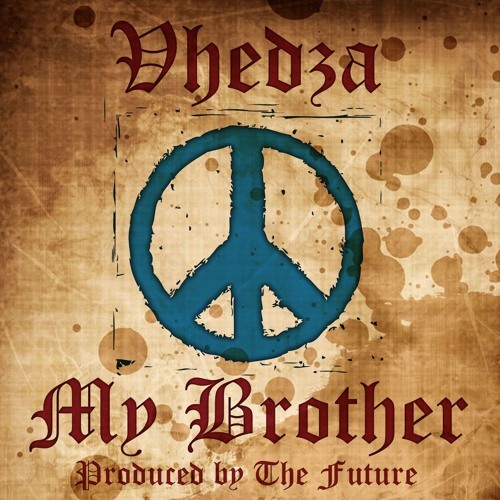 While we await Vhedza's sophomore album "Chosen Prophecy", which has been slightly delayed we get another single from Vhedza off the album. The track was Produced by The Future and contains a sample of "He Ain't Heavy, He's My Brother" by The Hollies. The song is inspired by the attacks on foreigners in SA and the insensitive approach taken by the South African Government in dealing with African Foreign Migrants. He highlight the sacrifices made by other African leaders in order to free SA from Apartheid in order to remind SA that its part of Africa and it has a historical duty towards other Africans within its borders. On the individual level I'm calling for the man on the street to stay away from unnecessary hate and violence towards foreigners in SA. Marvin Gaye once asked us, "What's Going On?". That's the same question he is asking in this latest single. The "Chosen Prophecy" album is set to be released this November.